What exactly is a Black Diamond? A true gem stands out from the crowd! In a field of worthy contenders distinguished gems speak for themselves. On our side of New York, real good isn’t enough. Exceptional is what people remember and it’s what it takes to build an enduring following. Real black diamonds possess an aura that captivates at a glance, they need no introduction. Since taste is the only measure of a remarkable coffee experience, one can only be assured of excellence during that first confirming sip. Look beyond the claims and prepare for a new coffee love in your life. Enjoy Black Diamond Coffee, this kind of luxury you can enjoy every day! Since 1981, the people who blend Black Diamond Coffee have been selling a strikingly richer coffee product consistent with classically New York preferences. 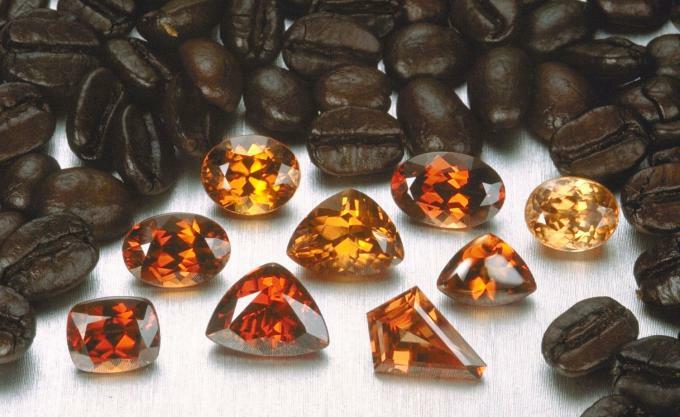 Like the mystery of those rare black diamonds, the origins of our coffee is a particular, high-grown Arabia bean. Beyond exclusive, these beans come from a small number of optimally-managed family farms that are able to produce a rare but exquisite fruit. The coffee business changed as more and more people were getting their coffee “on-the-run” and, more and more stores came along to fill their cups. Back when we started, most food, grocery and convenience stores were independently owned. Their coffee decisions were made in the store and based upon local taste preferences. That’s unlike today’s “one-size-fits-all” move by national chains to please everyone with their monolithic coffee brands. It’s true, the coffee served at the largest coffee chain, largest donut chain, and the largest convenience chain turned to a generic, nation-wide blend to better meet their advertising and cost objectives. That means, no matter which chain you visit, you get their same, predictable coffee (watered down by many franchisees) in Bentonville, Arkansas as you get in Brooklyn, New York. The burgeoning popularity of coffee, the whole coffee experience and the wide disparities in the taste of by-the-cup coffee has refined the taste expectations of many coffee drinkers. Customers are demanding better coffee. And, more and more it’s the independent retailers, unconstrained by the limited choices of a multi-national corporation who are emerging as the best source in the pursuit of coffee richness. In hundreds of stores throughout Brooklyn, Queens and on Long Island, more people enjoy the genuine premium flavor of Black Diamond Coffee than even the largest coffee chain. Explore the mystery, covet the flavor and own the prestige! Taste a fresh cup of Liquid Luxury at better neighborhood food stores. Make Black Diamond Coffee your #1 choice from Manhattan to Montauk. Medical Evidence proves Black Diamond Coffee helps you live longer!